From 1942 through 1999, Kalaeloa was the center of the largest naval air station in the Pacific. Decades after its closure, abandoned buildings remained presenting safety and health risks to the area. The State of Hawai`i began a master plan to spur growth and encourage families to live, work and play in the area once more. With the investments of Hunt Companies and several local businesses, they are beginning to see a return to this once thriving community. With the history of this project in mind, we designed a website that is unique to Kalaeloa. The refreshing color palette conveys energy and reassurance while the soft curves represent the surrounding environment. The entire website is responsive, so it will resize to fit any screen. It is also programmed to grow as Kalaeloa continues to evolve. The homepage features a large engaging image and quick links to various other pages within the website. Serving as hub for the community, the website includes event calendars, news articles and links to businesses and recreational facilities. Apartment seekers can click on the Live link to find out more about Wakea Garden and apply for a residence in the up and coming neighborhood. Explore the area by viewing aerial maps and finding out more about the local government and services. Curious what businesses are also in the area? Visit the Work page to view a tenant directly list and photo galleries. Feel like it’s all work and no play? Find out about things to do and upcoming events in the Play section of the site. 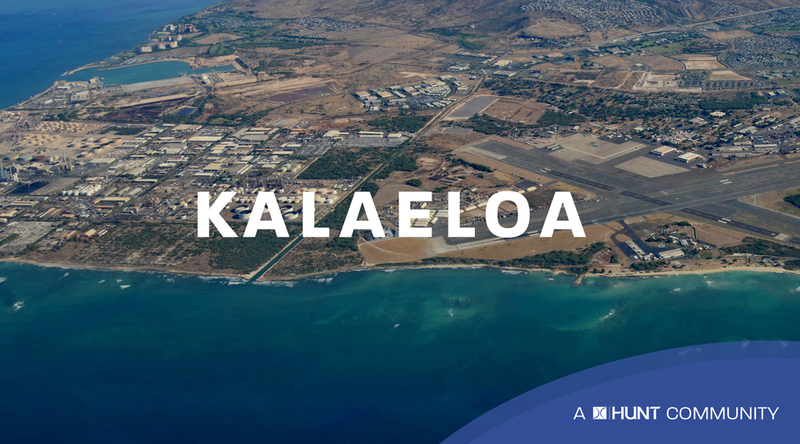 Those interested in land or commercial leasing can skip over to the Invest page to learn more about Kalaeloa’s history and access contact information, brochures and videos. Stay informed by signing up for the Kalaeloa newsletter via email by entering your name and email address in the form at the bottom of the page. Also, don’t forget to like or follow their Facebook and Instagram pages! We’re excited to see the revitalization of such a beautiful area and proud to be a part of their team. We extend this invitation to give us a call and see what we have to offer for your new project, existing business or organization. Let us help you amplify your brand with an engaging website, or a successful digital marketing campaign! If you’d like to know more, fill out our contact form or call (915) 351-8440 for a free quote.